We always like to show love for our Veterans. 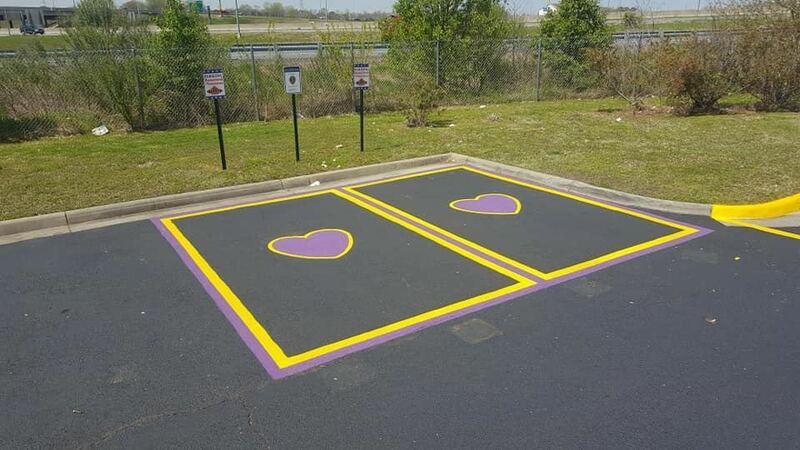 For one of our great clients, we did a Wounded Veteran Purple Heart at Texas Roadhouse. In honor of all who serve or have served our country, we are offering a 15% discount on any one of our services throughout the month of May 2018.